There are milestones throughout people’s lives — walking, first teeth, going to preschool, dreading middle school, driving, turning 21, metabolism slowing down at 30, realizing you’re in a mid-life crisis when you purchase a Corvette. Whatever milestones you’ve passed so far, and others that you’re looking forward to passing, there are certain eye-related milestones as well that you should be aware of. Your eyes are with you throughout your life, and like your heart and muscles, they can often be overlooked when trying to maintain a healthy lifestyle. When was the last time you scheduled an appointment with an ophthalmologist? When was the last time you had your contact lens prescription checked? If you just had a baby, do you understand the changes that their eyes go through even within the first six months? 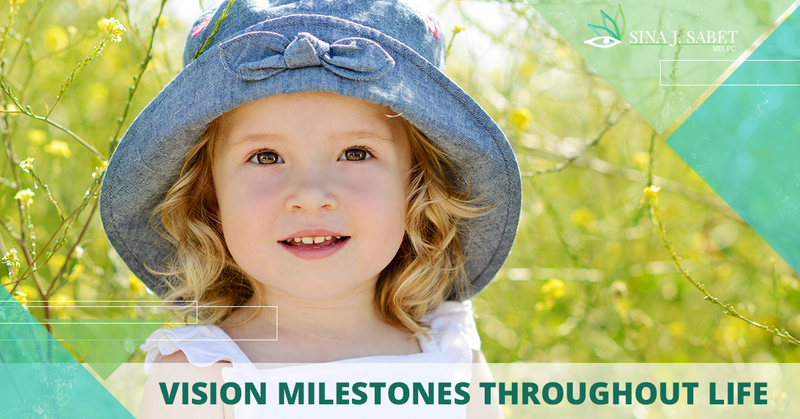 Let’s learn the biggest eye-related milestones so that you can better provide your eyes, and your family’s eyes, with the care that they need. 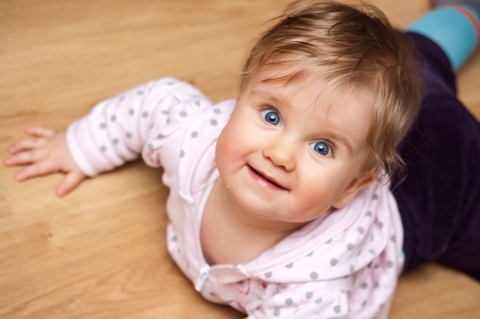 Many of the most important eye milestones take place between birth and one year old. When a baby is first born, their eyesight is fairly poor. They will respond to light by blinking, their eyes are sometimes uncoordinated, and an object will grab their attention if it’s held eight to 10 inches away. As the first month goes by, a baby’s eye muscles develop and they can slow begin to focus their eyes both near and far away. By three months, a baby will look at their hands and can follow light, face, and objects. At three to four months old, your baby will begin reaching for objects and staring at them and will look at themselves in a mirror. Can you imagine not being to understand depth perception? The ability to recognize that an object is in the distance as opposed to another object that’s closer, this doesn’t develop until around three to five months old. At this time, full-color vision develops as well. Babies love to play “peek-a-boo” and this age range is when you can finally start playing! This is also a great time to schedule your baby’s first visit with an ophthalmologist in Alexandria. This should be done whether there are vision problems or not. As hand-eye coordination grows, your baby will be able to place shapes into the correct holes, they’ll show an interest in pictures, will recognize faces, points and gestures at objects, and will recognize their own face in a mirror. Your baby/toddler is now using their vision and their hands to help them interact with objects and people around them. They will start grasping writing utensils, they will point to body parts, and they can name colors. By a few years old, their vision is getting closer to 20/20 and they have complete depth perception. By now, the eyes have fully developed and having strong eyesight can have a big impact on childhood development and education. Children who are lacking is visual skills can have trouble in school, they often avoid reading, and may have trouble focusing. During this time, when studying, working with computers, and as waking hours increase, the stress on their eyes also increase. 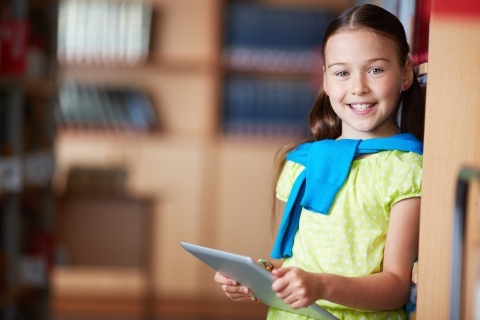 If any vision issues develop during these years, they can cause learning delays or even behavioral issues. This is why it’s essential that regular visits with an ophthalmologist are made. Also be wary of how much kids in this age range use electronic devices, as the strain can lead to other issues, including macular degeneration. During these years is when nearsightedness and other issues often develop. A regular checkup with an eye doctor or an ophthalmologist can ensure that any problems are caught as early as possible and a treatment plan is put in place. Eating a balanced diet of fruit, vegetables, and healthy fats. Set up a regular exercise routine, whether it’s going to the gym, running, biking, or playing tennis. 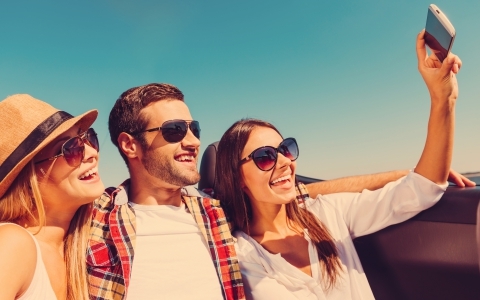 Get in the habit of wearing sunglasses whenever you are in direct sunlight. Be mindful of your body and any changes you may experience. Visit with an eye doctor if you notice any unusual changes in your eyesight. Age-related milestones can begin to develop during these years. Watch out for inconsistent vision, floaters in your vision, loss of peripheral vision, or distorted vision. Your medical history can also affect your vision, especially if there is a history of heart problems or diabetes. When talking to your ophthalmologist about the health of your eyes, be sure to have a thorough family history available. Even if there aren’t any changes in your vision, it’s still crucial that there is a yearly visit with an eye doctor. The most common conditions that are seen during these years are age-related macular degeneration, diabetic retinopathy, and detached retinal. Things like lifestyle, heart issues, and even some medications can have an impact on your eyesight. At the same time, when eyesight is bad enough, it can start to affect your lifestyle. If you experience any issues reading or driving, schedule an appointment with an ophthalmologist right away. Life is a journey that should be full of beautiful sights! 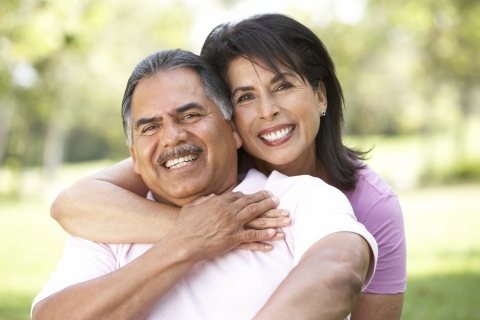 As you go through life, your relationship with your eye doctor could be one of the most beneficial. Get to know the ophthalmologist in Alexandria, Dr. Sina J. Sabet, and schedule an appointment today!